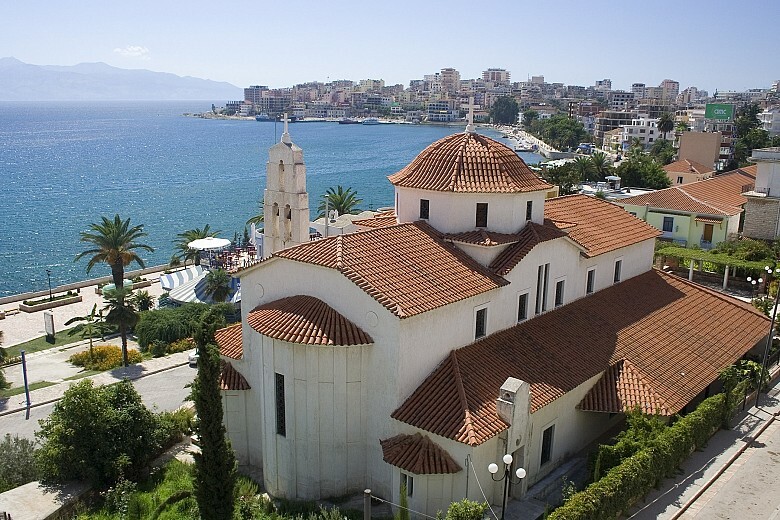 Vlore is a vibrant coastal city and one of the most famous resorts of Albania situated on the picturesque Bay of Vlore which is known to be the meeting point of the Ionian and the Adriatic seas. 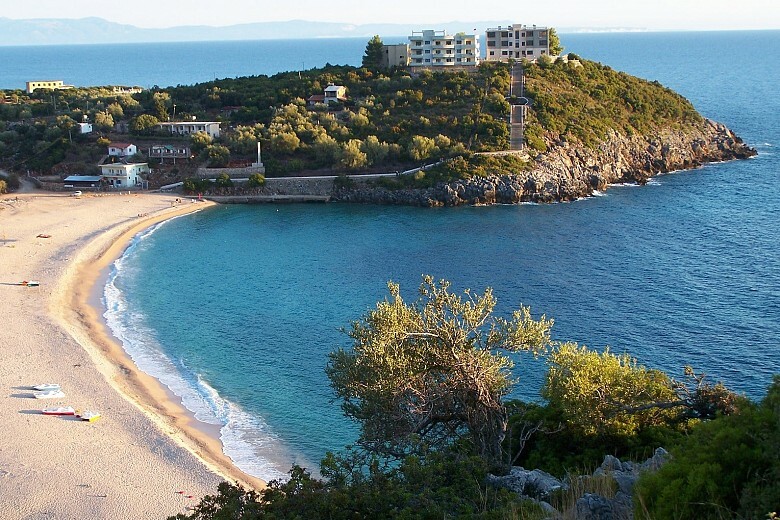 Vlora is proclaimed a hero city. It is an old city, where important events in the struggles for freedom and independence have taken place. In Antiquity Vlora was known as Aulona, one of the main harbour cities of south Illyria, which actually continued to be the main sea harbour in the region through the medieval times up to the present day. The 20th century makes the city remarkable for the date of November 28, 1912 when the independence of Albania from the Ottoman empire was declared by Ismail Qemali who became the first head of state and the president of the provisional government of Albania. 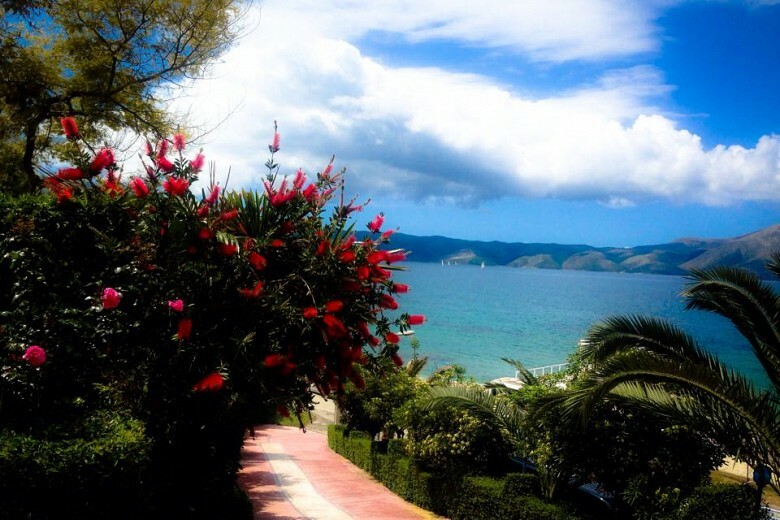 Vlora is known among tourists for the quality of the sea and beaches that have received many awards, but also for the lively nightlife in the summer. Due to the development of tourism in recent years, pubs, nightclubs, restaurants and bars have been built up mostly in the area of Cold Water stretching around 3 km along the coastal line and offering a great variety of accommodation in hotels and apartments. 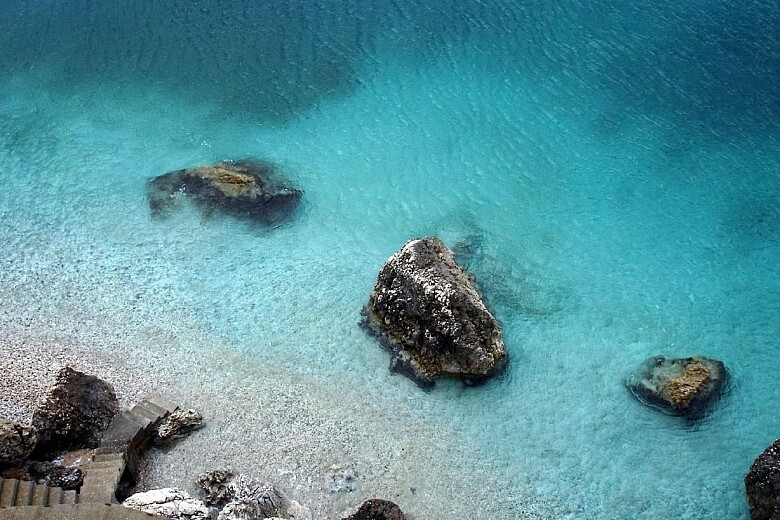 Explore the Bay of Vlore by a boat trip starting from small coastal towns of Radhime and Orikum, the later features the ancient theater ruins (I century B.C). Enjoy the magnificent views of the Bay from Kanina Castle which is around 380 above the sea level. 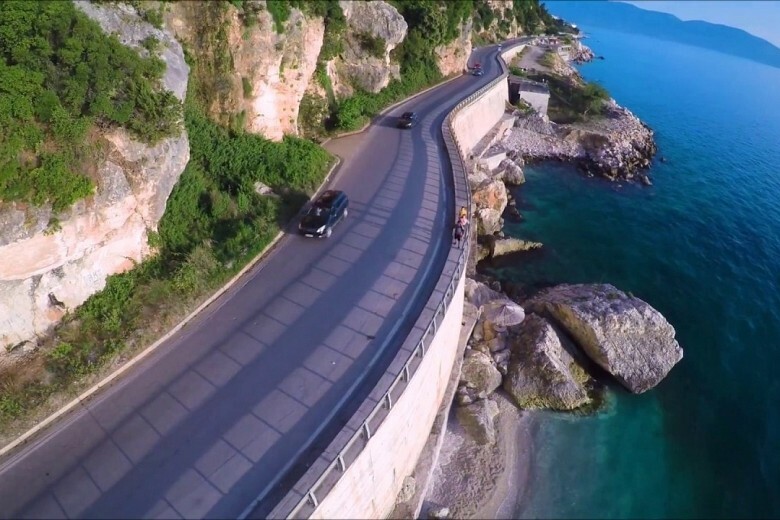 Have a scenic drive to Llogara National park with its famous Llogara Pass that offers a great panorama of the Ionian sea. Have a wonderful paragliding experience landing on Palase beach. 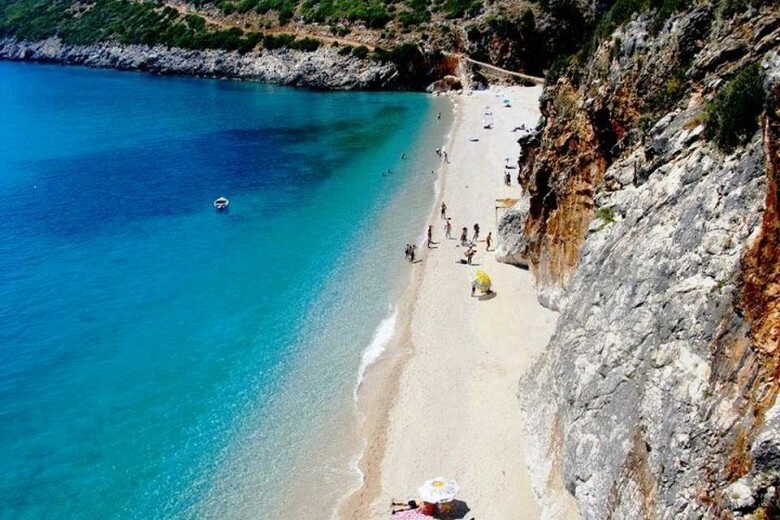 Vlora region is a home of the famous Albanian Riviera stretching for many km along the beautiful coastline of the Ionian sea. 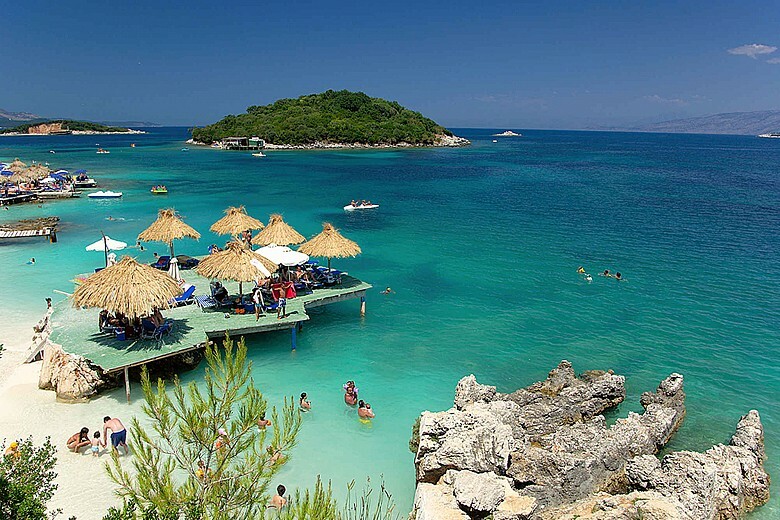 This place is famous for its best Albanian beaches, crystall clear sea, natural springs at the foot of the high mountains and numerous orange and olive groves around.